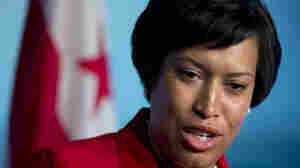 February 25, 2015  Mayor Muriel Bowser said the city would continue with its plans to legalize pot at midnight. Rep. Jason Chaffetz of Utah said the District would be in "willful violation of the law." 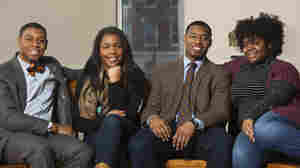 February 1, 2015  NPR's Weekend Edition will spend a few months following four seniors from Howard University in Washington, D.C., to tap into the challenges and preoccupations of soon-to-be college graduates. 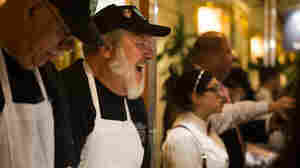 December 2, 2014  For 40 years, Maryland's George Hastings has been shucking oysters at festivals and competitions around the U.S. And while the work can be grueling, he says he'll only quit when it stops being fun. 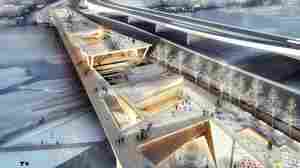 October 17, 2014  The park, built on piers left over from an obsolete, demolished bridge, would connect two disparate parts of the city in hopes of sparking new life and knitting two communities. October 4, 2013  Law enforcement authorities say the woman was Miriam Carey, a dental hygienist from Stamford, Conn. 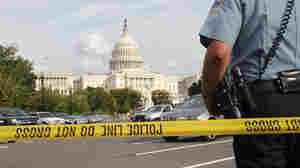 The car they say she was driving rammed a security barrier at the White House, then took off toward the U.S. Capitol. There, police killed the driver. 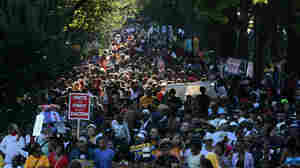 August 24, 2013  Organizers say they expect 100,000 people to attend Saturday's events ahead of the Aug. 28 anniversary of the iconic "I Have a Dream" speech. 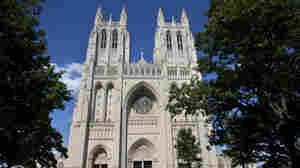 July 29, 2013  The woman allegedly splattered green paint on the organ at the National Cathedral. Paint was similarly splattered at the Lincoln Memorial last week.